Acharya, an alumnus of IIT Kharagpur, gets the prestigious CAREER award for five years. Jayadev Acharya, an assistant professor in the school of electrical and computer engineering at Cornell University, was recently awarded with a National Science Foundation Early Career Development (CAREER) award. The professor was awarded the honor from the Division of Computing and Communication Foundations. 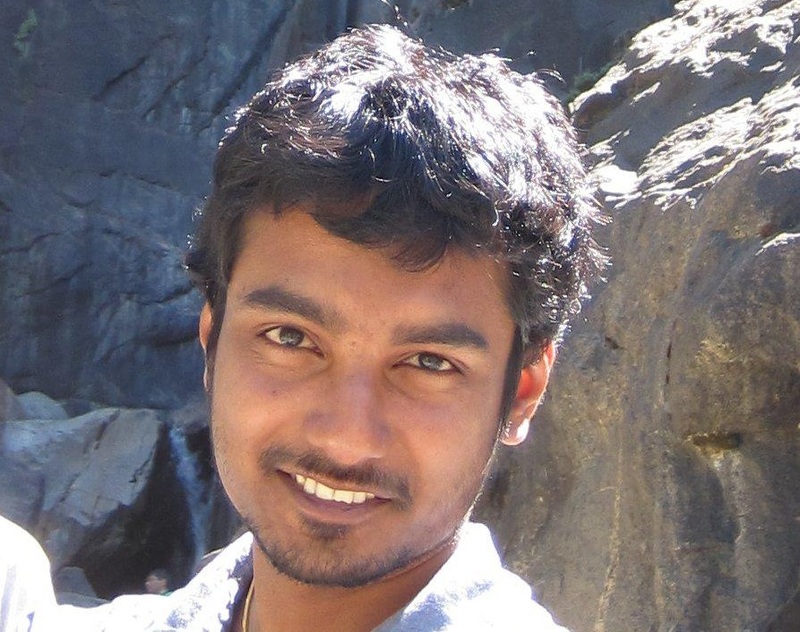 Acharya’s proposal “Statistical Inference Under Information Constraints: Efficient Algorithms and Fundamental Limits” won him a five-year grant — from 2019-2024 — worth $552,654. NSF’s CAREER program offers awards in support of early-career faculty who have the potential to serve as academic role models in research and education and to lead advances in the mission of their department or organization. They are the most prestigious awards within the Foundation. According to NSF, the “project will integrate ideas from computer science, information theory, machine learning, and statistics, seeking to bridge researchers from these communities” and all “findings of this project will be disseminated through publications, and will be made publicly available” on Acharya’s website. Acharya is an engineering graduate from the Indian Institute of Technology Kharagpur, India. He was a postdoctoral researcher at MIT and obtained his PhD from UC San Diego. He’s married and has a young daughter. They live in Ithaca, New York.